We live in an age where we are desperately seeking online approval. Approval from friends, family and even complete strangers. It’s an odd way to live, and I’m sure many would disagree that they are seeking approval of others, but it’s certainly my take on things. We all Just Want to be Liked – Right?! I’m sure at first thought you wouldn’t assume that you are online to seek the approval of those around you but let’s analyse things for a moment. We take pictures of everything our meals, children, outfits of the day and then we post them online for other people to like. Instagram is a platform solely to source ‘likes’ from other people. We want to be liked. We want others to like us, to approve of us, agree with our opinions, reassure us in regards to our insecurities but mostly we just want people to like us. That’s fair because of course nobody wants people to dislike them, but our generation are now actively seeking out like – going that extra mile to polish their appearance, edit their images and sometimes portray a life that isn’t even real. You can even buy likes, trade likes get fake likes because like it or not (see what I did there?) people are desperately seeking online approval from others. I didn’t join social media for narcissistic reasons, but I think deep down in some ways I am desperately seeking online approval. I’m putting my life out there for others to judge and of course, I want the results to be positive. 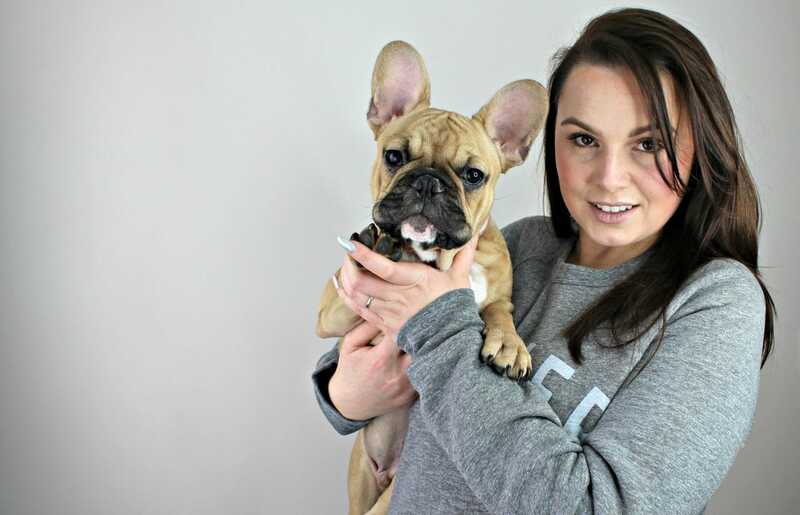 Last night I stumbled upon a forum purely designed to rant about ‘Instamums’ YouTubers and bloggers. Some of what I read was vile commenting negatively on peoples weight, appearance and even how they wear their makeup. Some of it was just opinion – gripes that they had about how these ‘Instamums’ were exploiting their children, but most of it was just downright mean. It got me thinking though about how reading that would make the recipient feel. When you put your life online, you expect some negativity. You can’t ask for an opinion and then get disgruntled when people don’t agree. I accept that – truly I do, but ultimately people just want to be liked whether that’s online via a blog post, on Instagram or even in real life because despite the attitude that it doesn’t matter what other people think of you deep down it kind of does. Am I Desperately Seeking Online Approval? 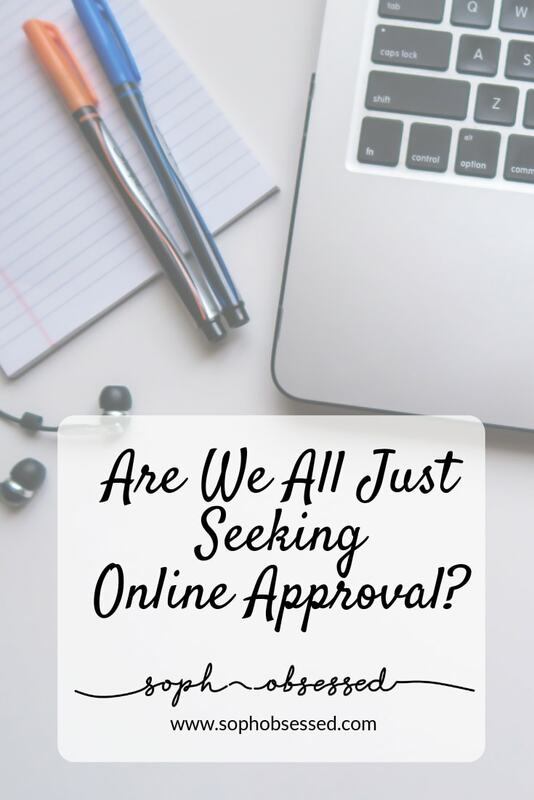 So the question is – when I put something out there am I desperately seeking online approval? At first, I would have said no. I don’t need the approval of strangers to make me feel good about me, of course, I don’t, but the reality is that in ways I am seeking that approval – we all are. We want reassurance that we are doing the best we can, that we aren’t alone that maybe someone else has felt or feels the same as we do. That in itself is seeking approval. We don’t want to feel alone in our experiences, and there is nothing wrong with that.